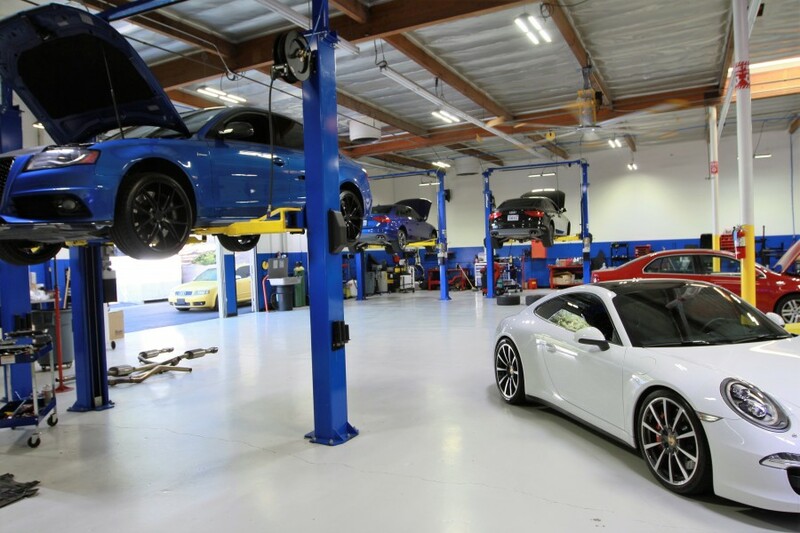 Laguna Hills Porsche repair specialists! 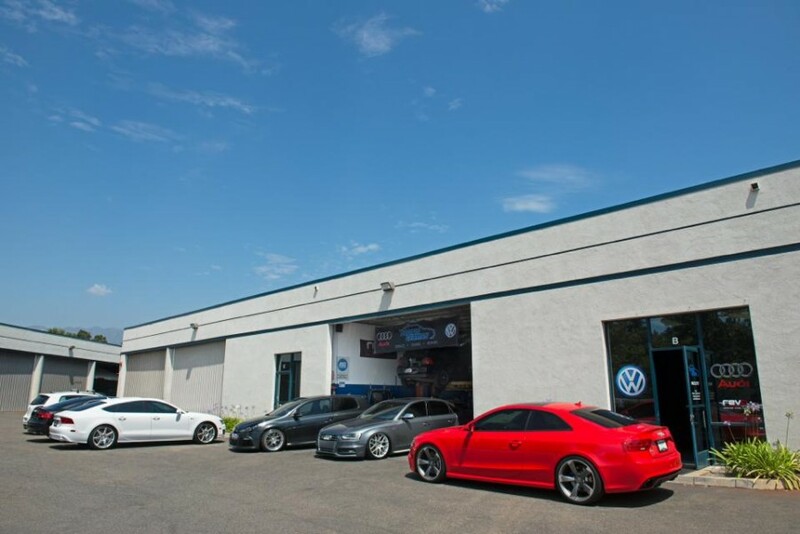 South Orange County's only dedicated Porsche / Volkswagen / Audi specialists. 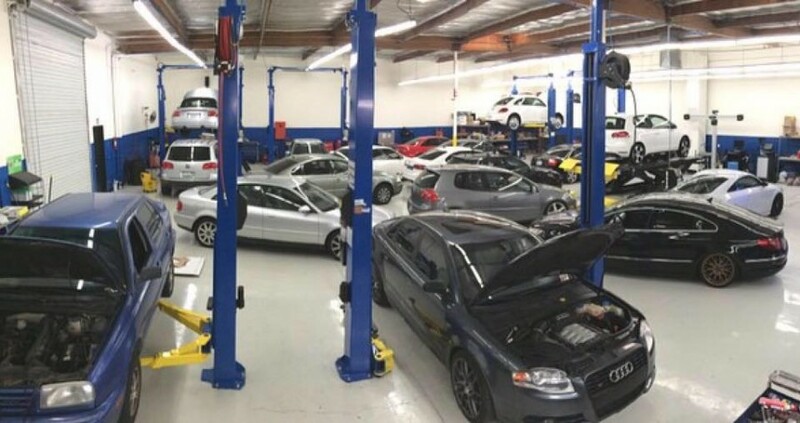 Our state-of-the-art factory diagnostic scan tools enable us to perform the same accurate repairs, guided fault finding and module coding that in the past could only be carried out by expensive authorized dealerships. 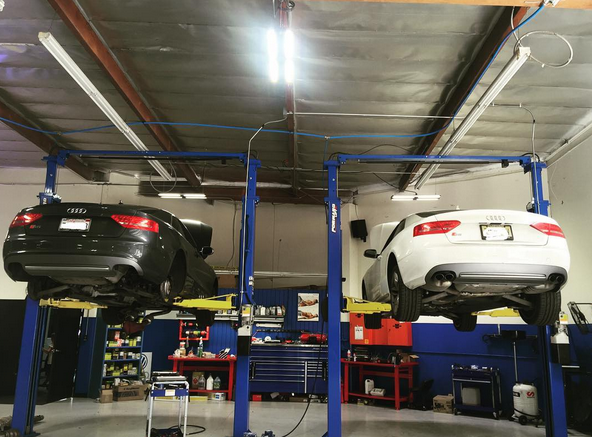 Our Master ASE certified technicians have the training and experience to diagnose your Porsche correctly and get the job done right… the first time! 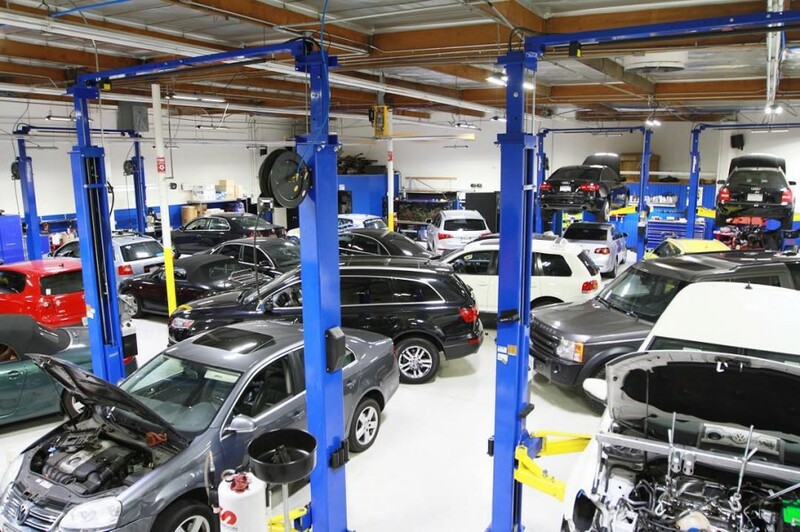 We work closely with our customers, relaying information directly from our technicians and providing a complete understanding of work required or preventative maintenance suggested. Brought my 2016 Cayman here after I ran over some road debris on Ortega. 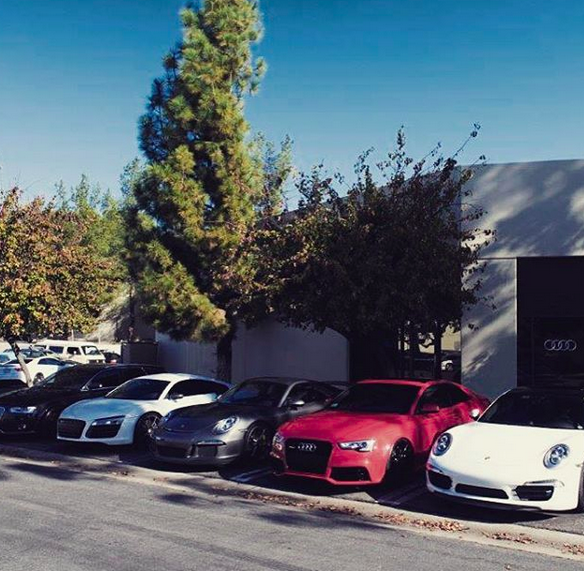 After the trip to the Porsche dealer was unsuccessful, I decided to bring it to Shawn and the crew. He was nice enough to throw the car on the rack and remove the boards from under the car so I can inspect the damage first hand. He also pointed out that the dealership made a mess and left it (!) when trying to fix the car the first time. They were nice enough to send me a picture of my broken fuel pump as well as updates on the car. The car is now running great! Thanks for fixing what the dealership couldn't. Great service. 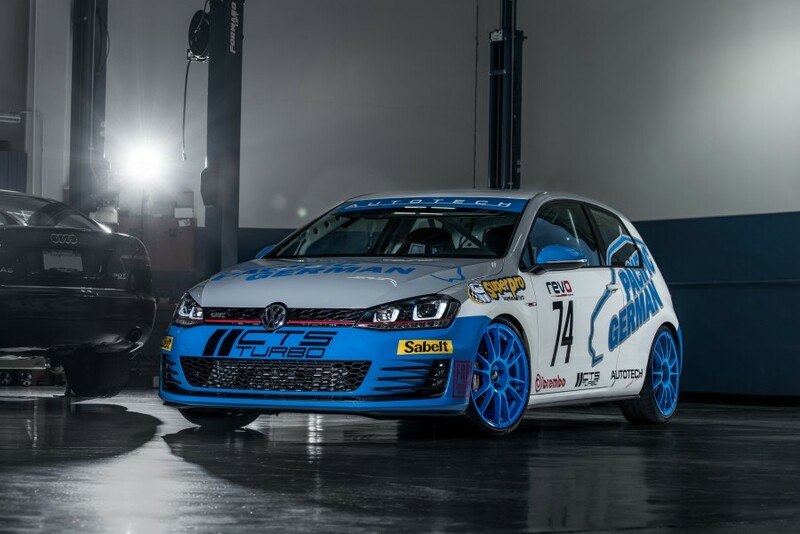 The owner is there and inspects the car for you. He is extremely knowledgeable and very professional. Even topped off my oil because it was low, as a courtesy. Showed me everything that was wrong with the car, so I don't have to wonder if they're making it up. Highly recommend! Every time I get work done at Pacific German, it's done right the first time. Their attention to detail and hard work really shows. As long as I own a German vehicle, Pacific German will be the only ones who do work on it. Hands down, the best shop in Orange County.